I started this blog years ago with the intention of documenting and sharing my travels. I thought I'd be in my bus for most of them. It turns out that most of my recent travel has been on airplanes. But that doesn't mean that I don't drive places when I can. 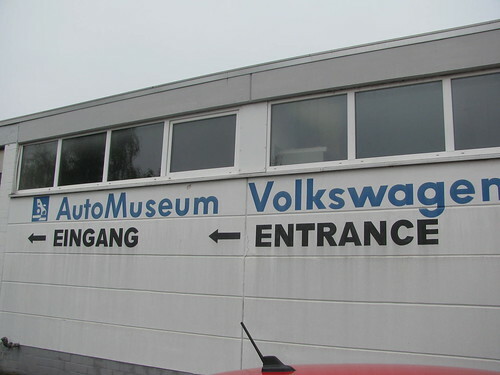 I'm sorely lacking in VW content, so I'm going to go out of order and jump to the VW museum in Wolfsburg. I had a few days in Berlin, and had to drive back to Amsterdam for my flight home. Yes, It was a strange route, but that was on purpose. It gave me a chance to stop in Wolfsburg. It's unassuming, you would almost not notice it if you weren't paying attention. If this were Ford, or BMW, there would be a theme park wrapped around it. This is the humble VW, so it gets a more subdued treatment. The museum is on one floor, and has no special lighting, no interactive displays, and nothing but cars. 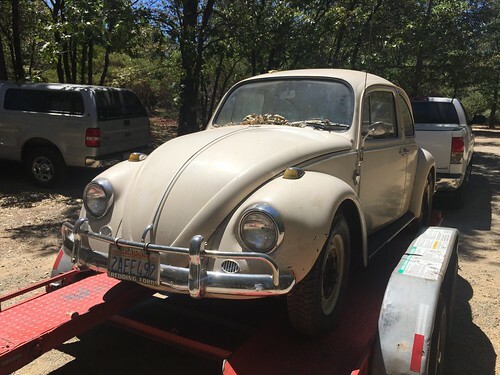 As expected, there are rare bugs, Ghias, and they have the 4 wheel drive bus. There are a selection of cars that I would refer to as the "questionable choices" cars. 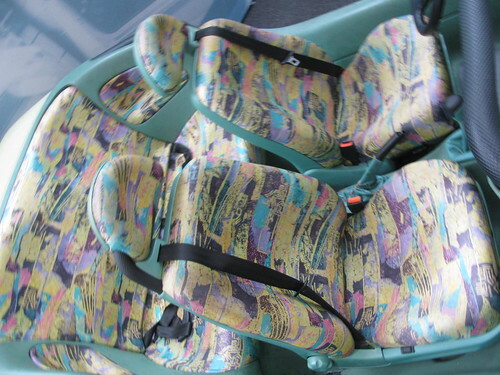 And the ugly 80s interior that looks like someone ate all the colors and puked them on the upholstery. The entire photo collection can be found here. 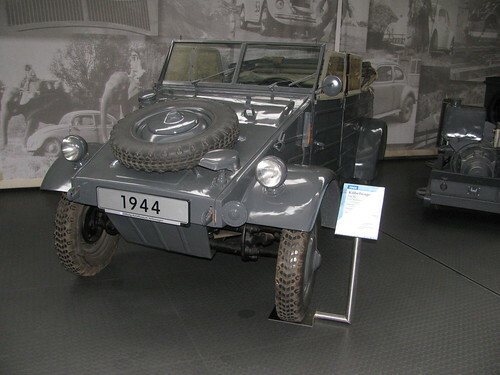 Personally, I was most impressed with the Kubelwagen.